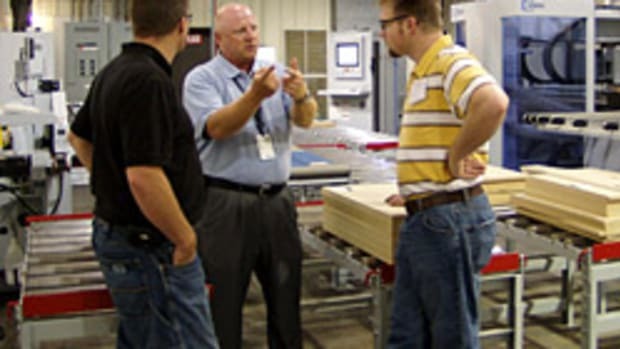 The fall NexGen Event, held Oct. 5-7 in North Carolina, continues to evolve in response to the needs of the woodworking marketplace. 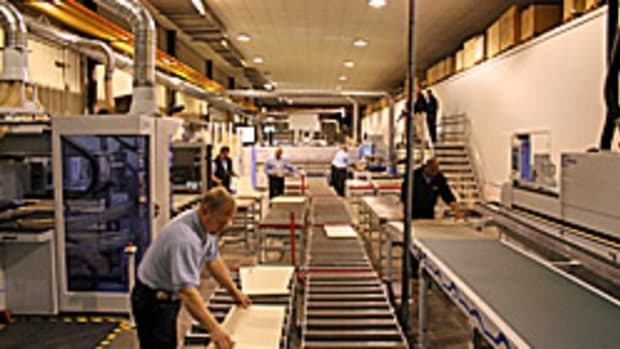 Initially developed as an alternative to the big annual trade shows, NexGen&apos;s participating companies demonstrate machinery and have experts on hand to answer questions. 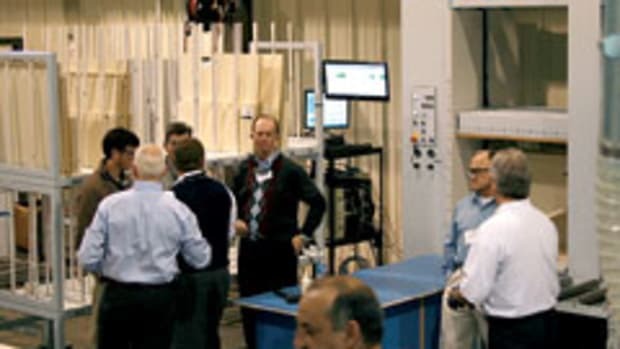 Participating companies include Biesse America, C.R. 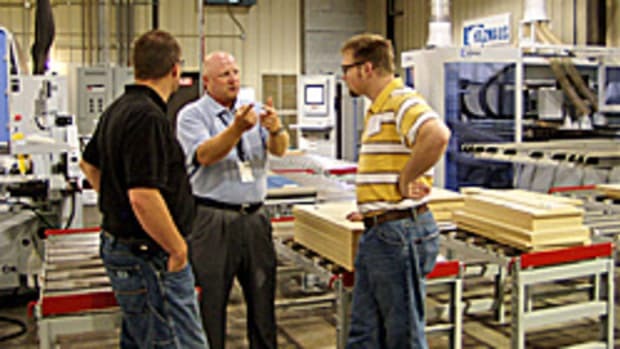 Onsrud, Costa & Grissom Machinery, Delmac Machinery, Holzma U.S. and Stiles Machinery, all of whom have showrooms in North Carolina. NexGen was also held in February, drawing approximately 250 attendees, and first introduced in 2009. There were about 100 attendees at this year&apos;s fall event, according to Stephan Waltman, vice president of sales and marketing for Stiles Machinery. 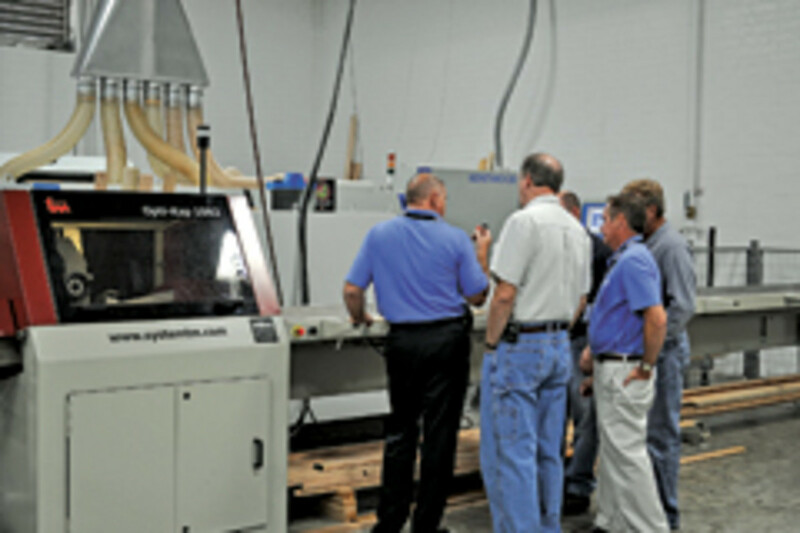 Attendees told Woodshop News that the lack of a big crowd was a plus. "We thoroughly enjoyed the whole event. It was really valuable to us, especially at this stage of our business. I have to say we felt pampered by all the one-on-one attention," says Jill Burwell of Vision Woodworks in Seattle. Evening educational sessions and receptions were added for the fall event. "The idea was, especially for someone who traveled to North Carolina from out of state, that they&apos;d have an additional opportunity to sit in on the seminars to extend the value of their trip," says Waltman, adding that the topics correlated with the overall goal of NexGen. 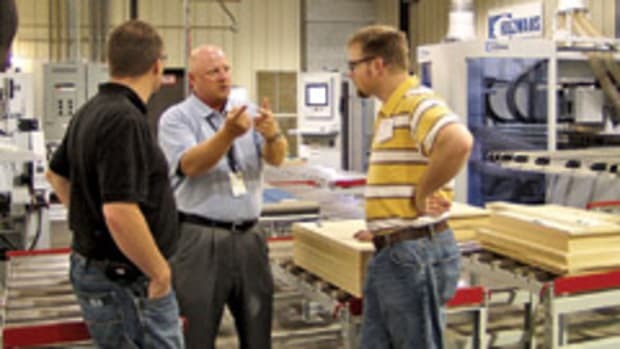 "They&apos;re the type of topics our manufacturing market and professional base wanted to hear about and we secured good speakers in hope that we would attract a good crowd. In addition, our own exhibitors sat in and got a lot out of it." 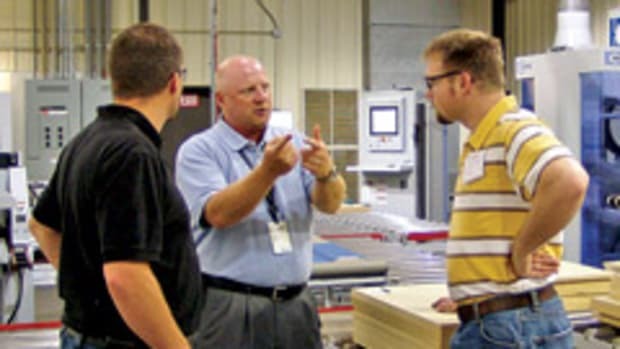 The seminars included presentations on lean manufacturing by Steve Walker of the Furniture Manufacturing and Management Center at North Carolina State University; LEED Rating System by Paul Hoffman, manager of sustainable strategies for Choate Construction Co.; and by social media strategist Brandon Uttley. 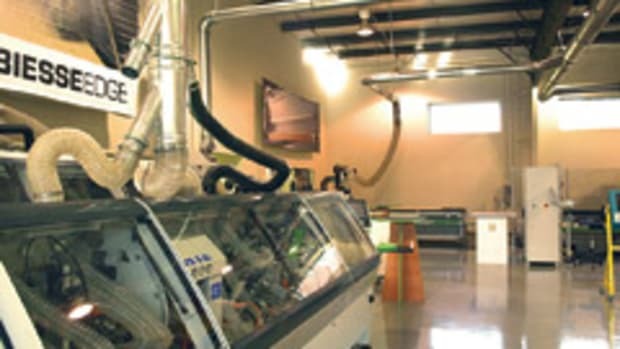 For information, visit www.nexgenevent.com or call 866-285-1958.